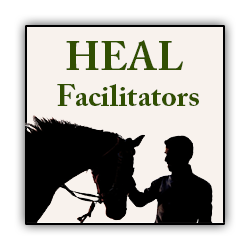 Human-Equine Alliances for Learning (HEAL) supports and studies Equine-Facilitated Psychotherapy (EFP). 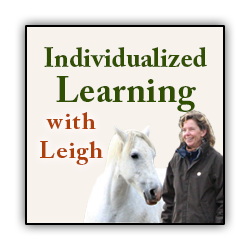 EFP is an experiential therapy in which horses are employed to facilitate emotional growth and learning for humans. HEAL promotes through public education, supports with scholarship and program subsidies and studies EFP efficacy and supporting science. 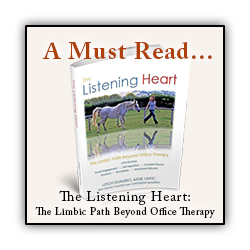 HEAL founder and lead therapist Leigh Shambo, MSW, LPCC has developed the HEAL Model™ of EFP, based on scientifically validated principles from the fields of neuroscience and psychology (human and animal). 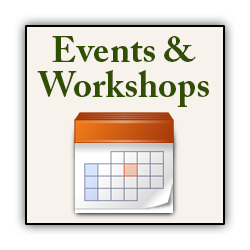 The HEAL Model™ teaches core skills for navigating and enhancing relationships, while strengthening autonomy and awareness of self. 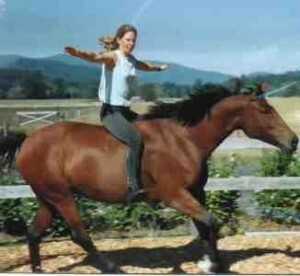 The horses are respected as sensitive and intelligent communicators who may guide the process in unique ways!